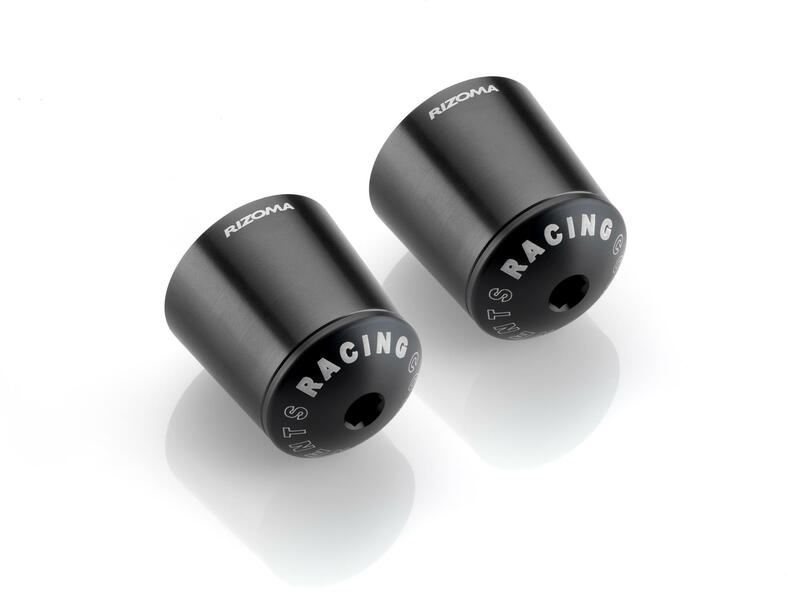 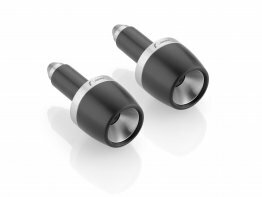 These high quality bar end caps will fit standard 22mm (7/8") handle bars or clip ons, and come with multiple sets of adapters for securing them to specific BMW and Kawasaki models. Are these tapered bar ends still suitable to use with bar end mirrors? They look to appear in some photos but nothing suggested here on the actual part. The tapered design of these bar ends will not allow a bar end mirror to be clamped onto the. Rizoma does make other bar ends designed for bar end use.